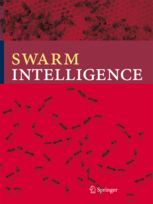 The emphasis of the journal Robotics and Computer-Integrated Manufacturing is on disseminating the application of research to the development of new or improved industrially-relevant manufacturing technologies, equipment, and strategies. 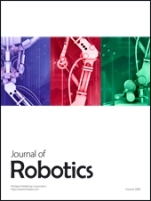 The birth of the Journal of Robotic Surgery is perfectly timed as the field of robotics has evolved past its infancy and has proven itself to be a useful and lasting innovation. 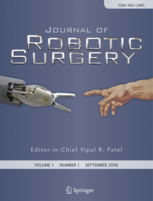 The use of robotics in surgery is now broad-based across multiple surgical specialties and will undoubtedly expand over the next decades as new technical innovation and techniques increase the applicability of its use.